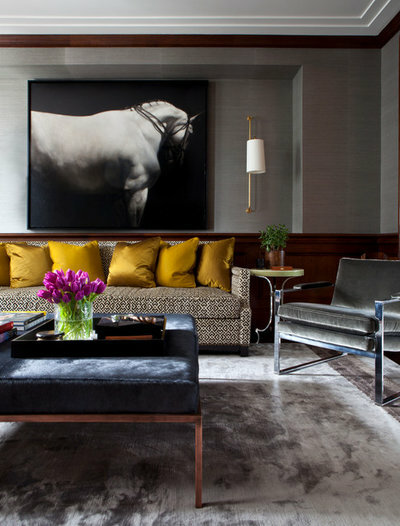 Don’t underestimate the importance of a sofa – it is the crown jewel of the living room. We spend hours on it chatting to guests, napping on it after a long day and watching our favourite television shows, so choose the right sofa suited to your preference! 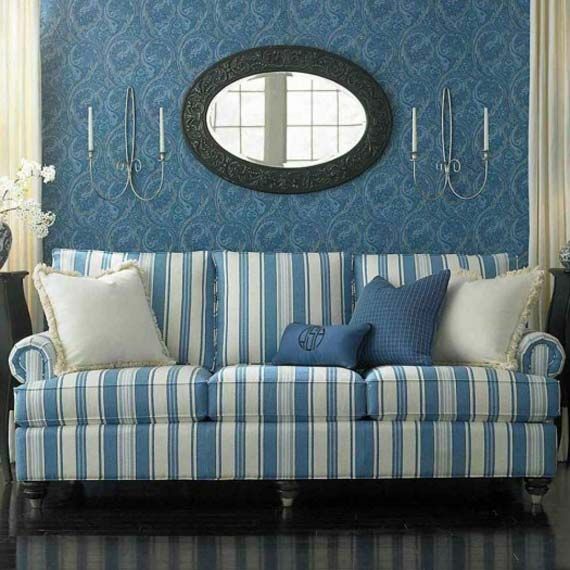 Aside from choosing the colour and the fabric of the sofa, keep in mind the quality and personal comfort. 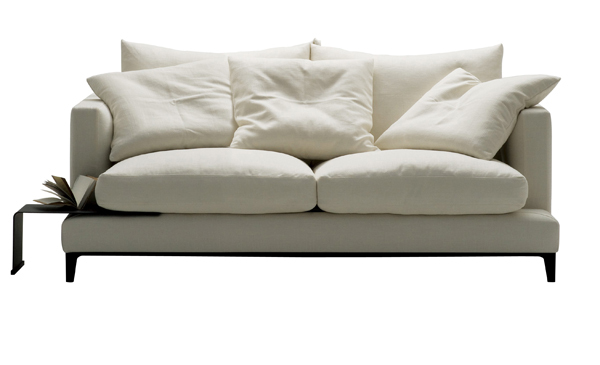 Thus arises the age-old question – is a soft or a firm sofa better? This is a question that many of our customers have asked us. While a soft sofa might be comfortable, there are many disadvantages that come with it. 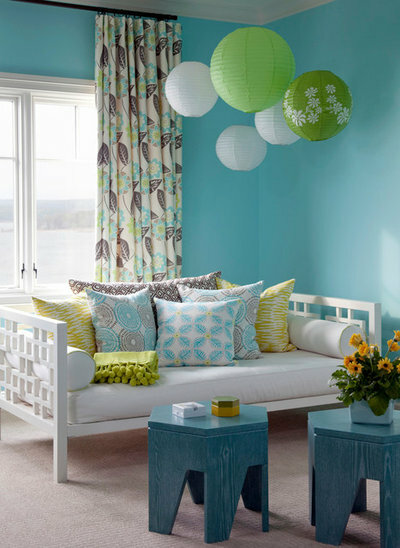 However, softer sofas are particularly popular for those with kids. Kids might not be big enough to sit fully on the sofa, so having a soft sofa allows them to lie on the seat cushion, and kids generally have lots of fun bouncing around on them. However, those with pets should note that softer sofas are more susceptible to wear and tear should your pet like to lie on your sofa a lot. 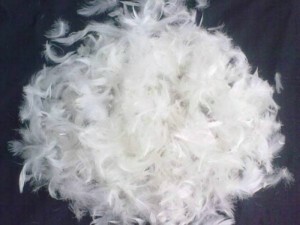 A common case is an indentation in the shape of your pet forming in the soft sofa. On the other hand, firm sofas are ideal for optimum back support. In addition to promoting good posture, firm sofas are also good for hosting guests. Sofas soften with prolonged use, so getting a firm sofa will become soft over time. However, too firm a sofa can take away the joy of sinking into a comfortable sofa after a long day of work, so ensure that you strike a balance. Adding soft cushions can boost the profile of the sofa, ensuring a good mix of softness and firmness that you can enjoy. If your sofa would be used to host guests often, a firmer sofa would definitely be the better choice, as a soft sofa is much less durable. A firm sofa makes sitting upright and talking easier, as compared to sinking back on a soft seat, providing a comfortable talking environment. We’ve often been asked by our customers how firm our sofas are. 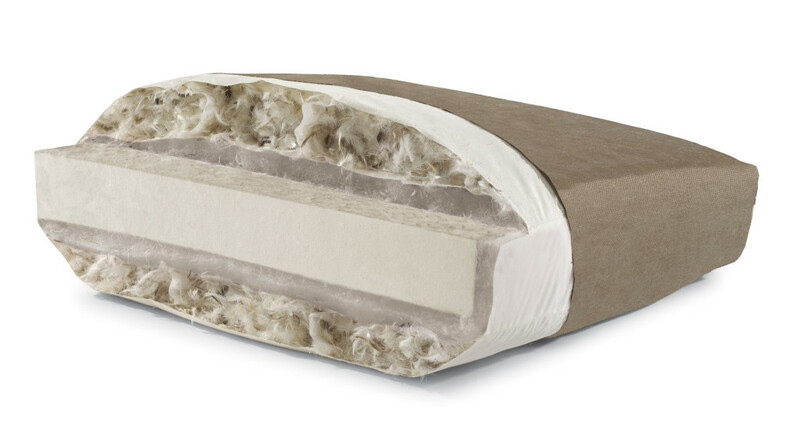 Most of our sofas are made of high-quality dense foam which is slightly firmer than the average sofa cushion. 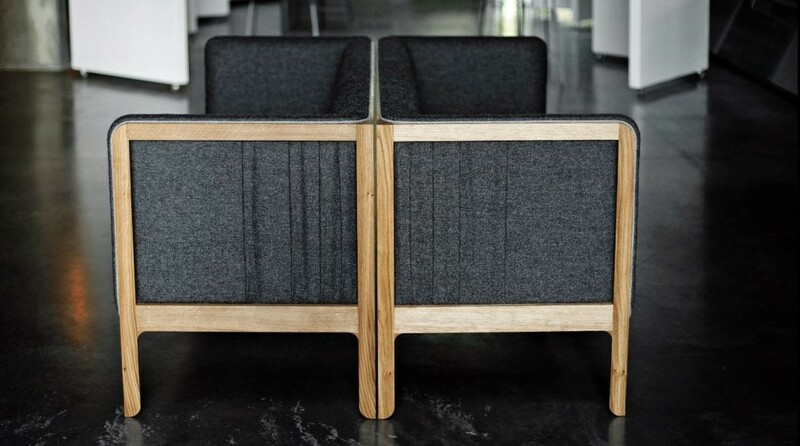 Our reason for preferring such a firmness is that we want our sofas to be durable and versatile. All in all, it all boils down to personal preference. Take your time in deciding which sofa works best for you! Like everything else in this era of endless choice, there seem to be infinite options when it comes to choosing a sofa. You might think you know exactly what you want, but once you walk into a shop or browse images online, the styles, shapes, and customisation alternatives can become overwhelming. Save yourself the time, money, and potential buyer’s remorse and use these tips to get a clear idea of what you want (and what you need!) before you start the hunt. If you have a bigger living room, you’ll need to decide exactly how much of the living room you want your sofa to fill. 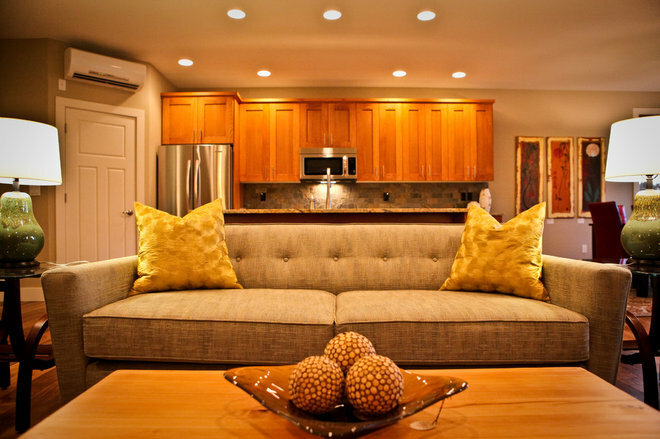 Do you want to include other sofas or chairs? Do you want a coffee table? If so, a simple sofa, or one with a slight L-shape is probably the best fit. 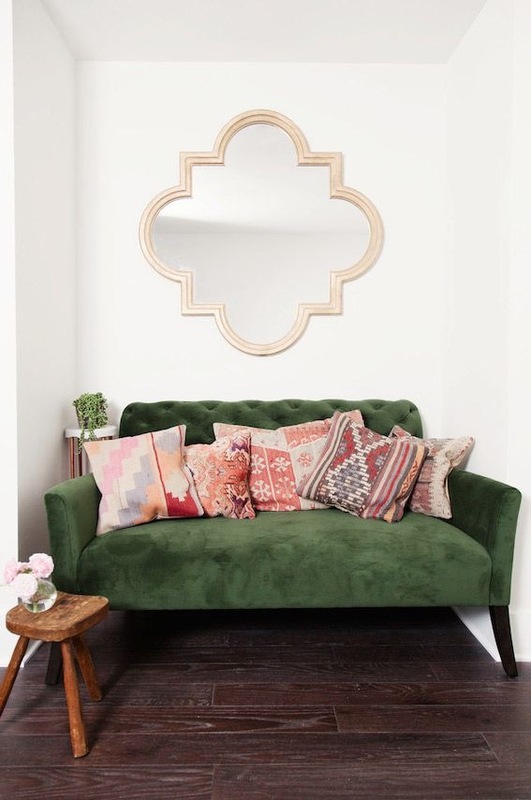 If you’re looking for a sofa that will be the focal point of your living room, look for rounder sofa shapes that take up a bit more room and provide a lot of seating. If you have a small living room, odds are you’ll need a smaller sofa . 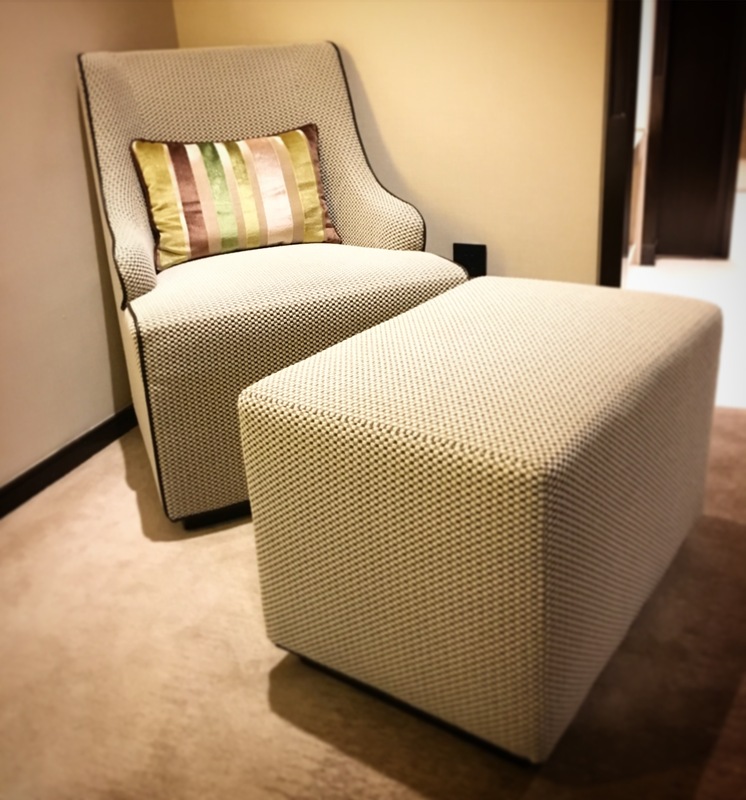 With less space, any sofa or sofa is going to be in the spotlight, so it’s important to pick something that is practical, but is also of a strong design that carries and complements the rest of the space. Successfully organising a living space starts with analysing your lifestyle. What do you do the most in that space? Do you like to wind down in front of the TV? Make sure your sofa faces that direction. Love hosting game or wine nights? Create a semi circle (or even full circle) around a central table. 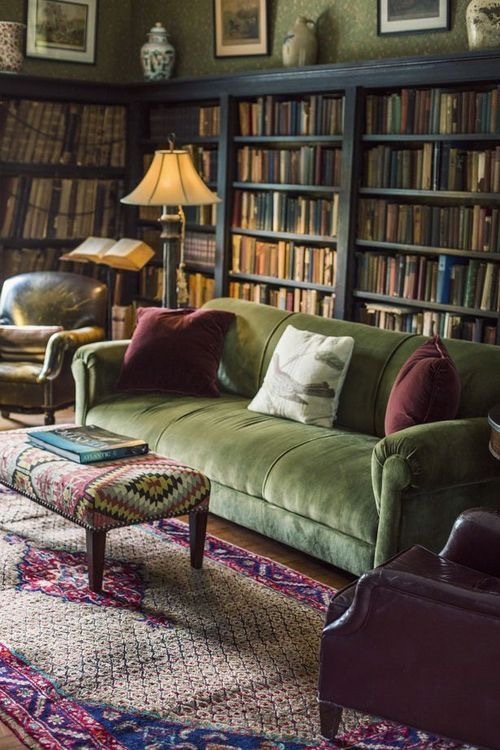 Does your family use the living room to lounge, relax and read? Surround your sofa with chairs and cushions to create multiple seating areas that can be enjoyed individually, or as a large group. Now that you’ve decided your sofa’s function, it’s time to figure out which shape will help it fulfilthat purpose. 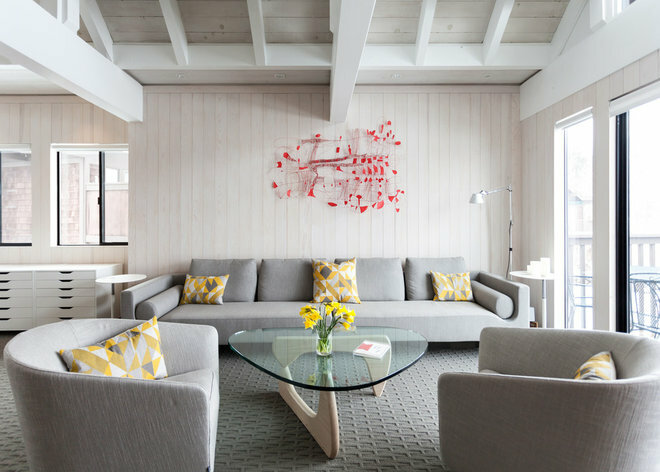 A clean L-shape is great for open areas that need to be divided – such as separating the living room from the dining room. 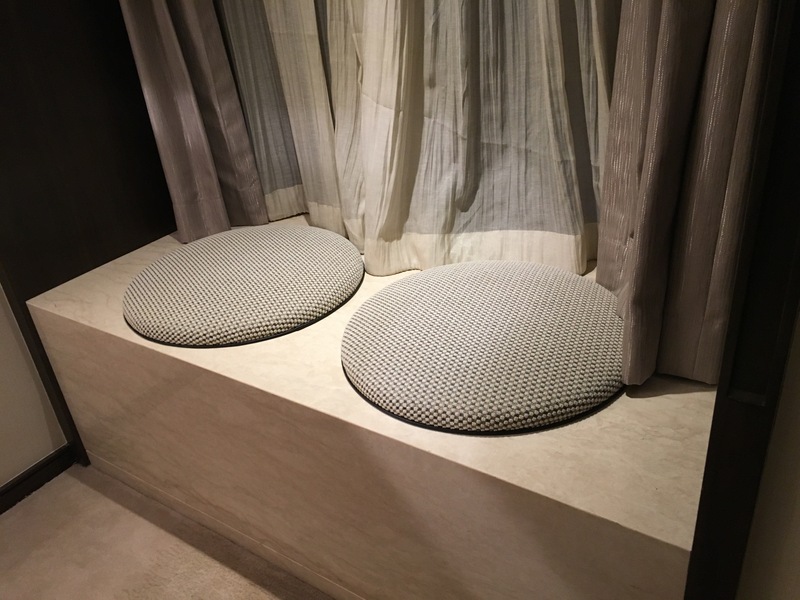 A rounder shape is a bit more conducive for a smaller space meant to serve as a gathering area for groups of people, but could also be perfect for a media room. 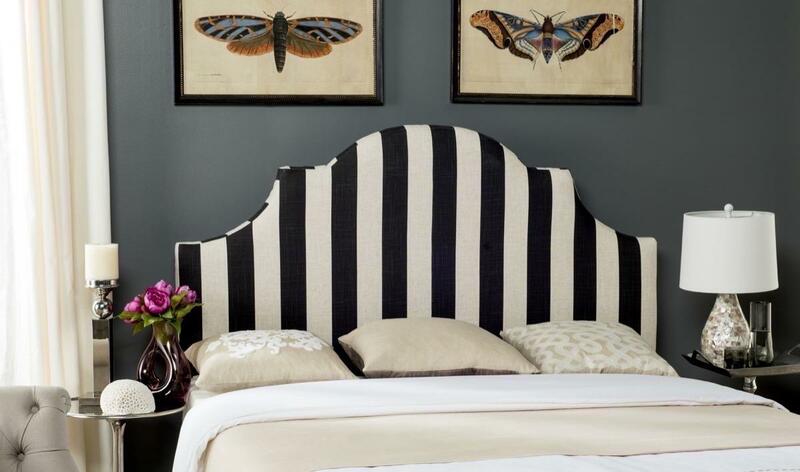 Does your room have a well-rounded personality? If you want to have more chairs and tables in your living room, a chaise or a daybed could be a good alternative to a traditional sofa. It still provides seating for several people, but is compact. 4. Research upholstery materials. Which will be best for you? Aesthetic is important, but functionality is key when it comes to choosing a material for your sofa. Some of us that would love to indulge in a plush, white suede sofa – they’re so gorgeous, but so dangerous. Suede can be a poor choice if you have pets or small children who will cause some serious damage. Leather – particularly in darker colours – is consistently in style, generally wears well with age, and can be fairly easy to clean. 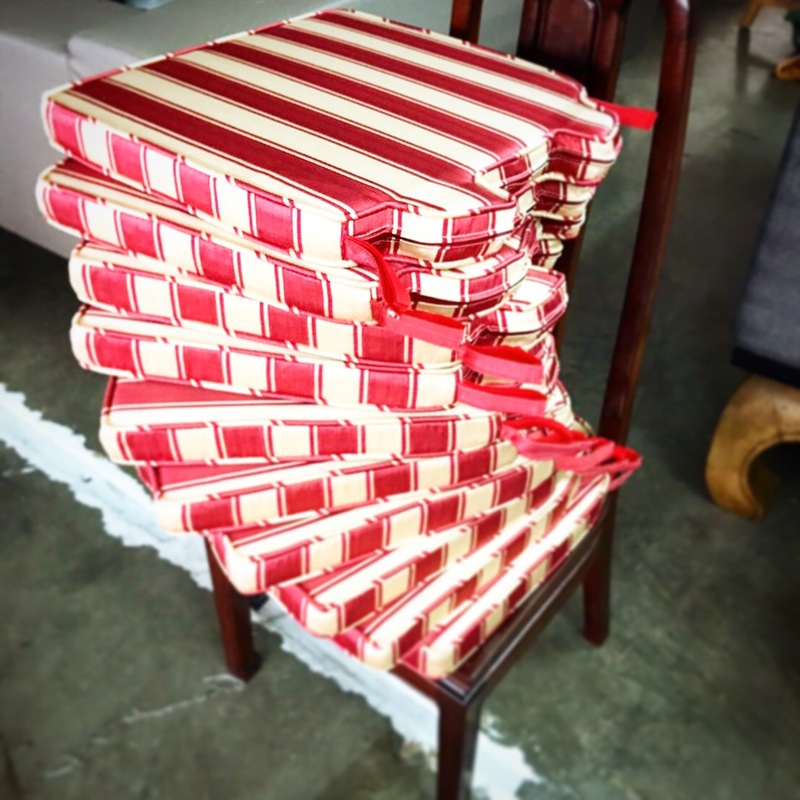 Another choice is to opt to have your couch upholstered in an outdoor fabric. Many companies now carry weather-proof fabric, which resist stains, water and fading from the sun. 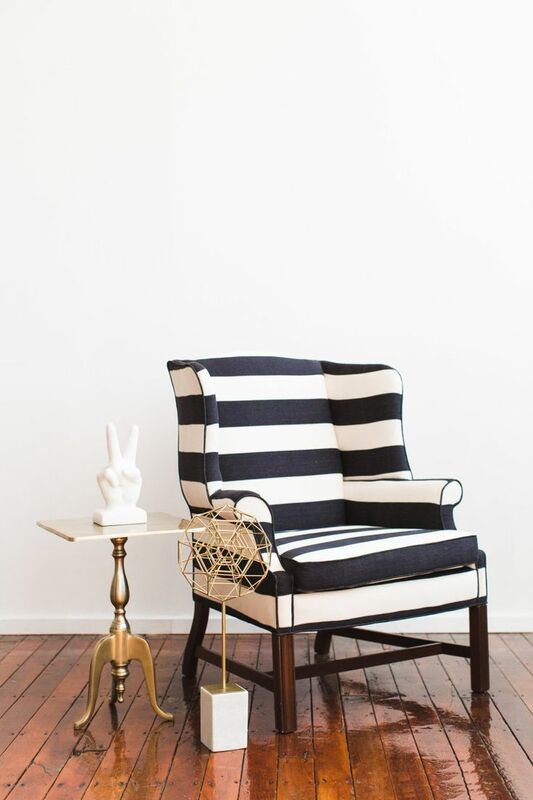 Many outdoor furniture companies also have outdoor sofas and love seats that are so simple and classic in design that they could easily be used indoors. 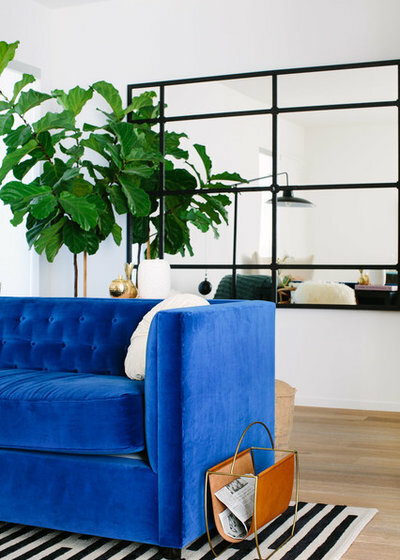 It can be a little hard to nail down your own personal style, but go with your gut instinct when picking the type of sofa that will fit naturally in your home. If your style is sleek and modern, pick something that reflects that in clean lines and dramatic colours. 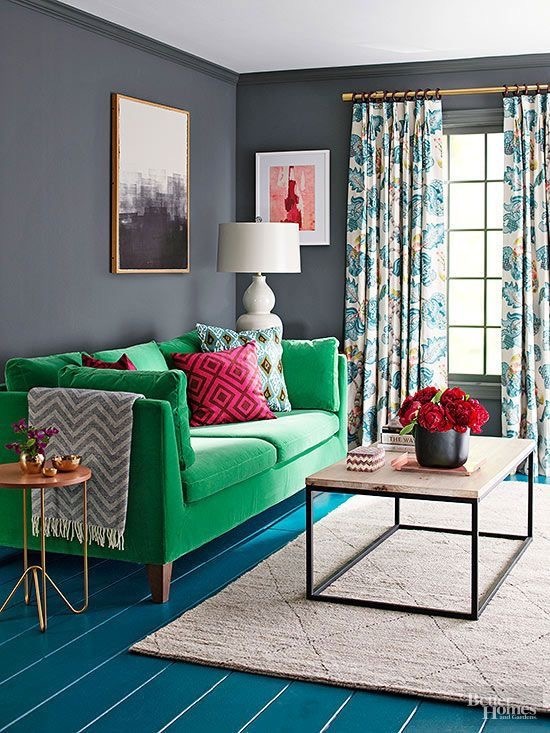 If your home is an eclectic mix of colours and designs, a sofa that combines several styles (such as a vintage sofa re-upholstered in a colourful fabric, or a more modern shape with traditional accents) could be the perfect expression of your taste. If your look is a little more traditional, a classically structured sofa in a durable and neutral fabric will stand the test of time and will work well with various colours and complementing pieces. 6. Pick a colour: bright, printed, or neutral? 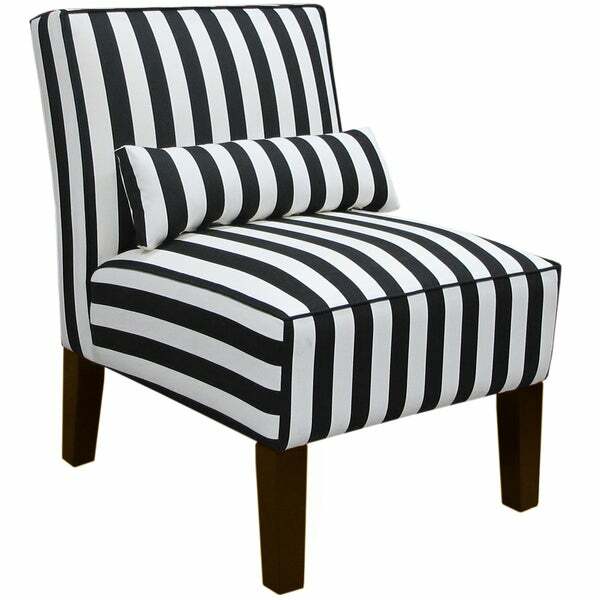 Re-upholstering furniture is an option for anyone who wants to personalise a piece of furniture. 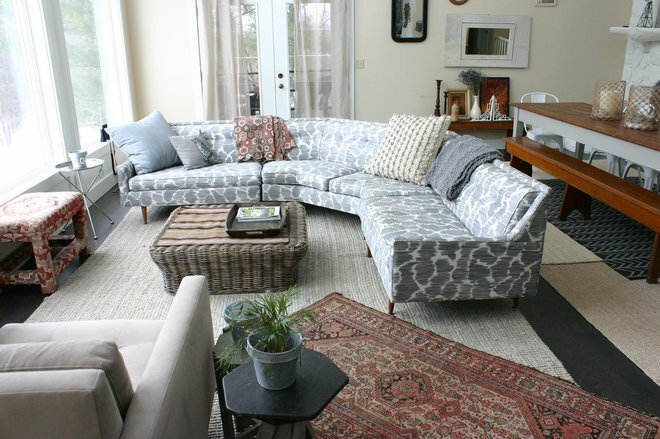 Don’t be afraid to choose a sofa with a fun or unique print! 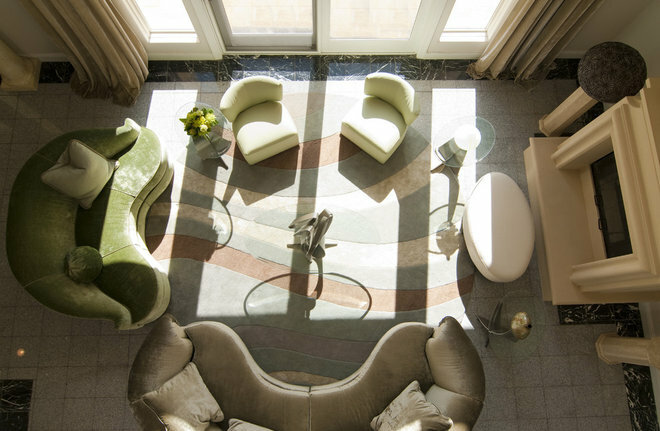 It can add a surprisingly personal touch and quickly transform the feel of the entire room. 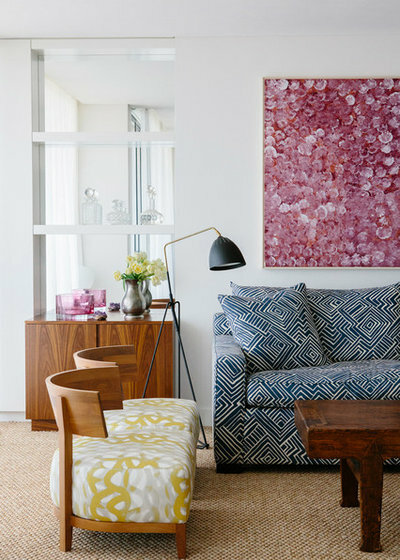 If you’re too nervous to experiment with bolder colours and patterns in your sofa, you can always opt for a funky ottoman that can double as a coffee table. 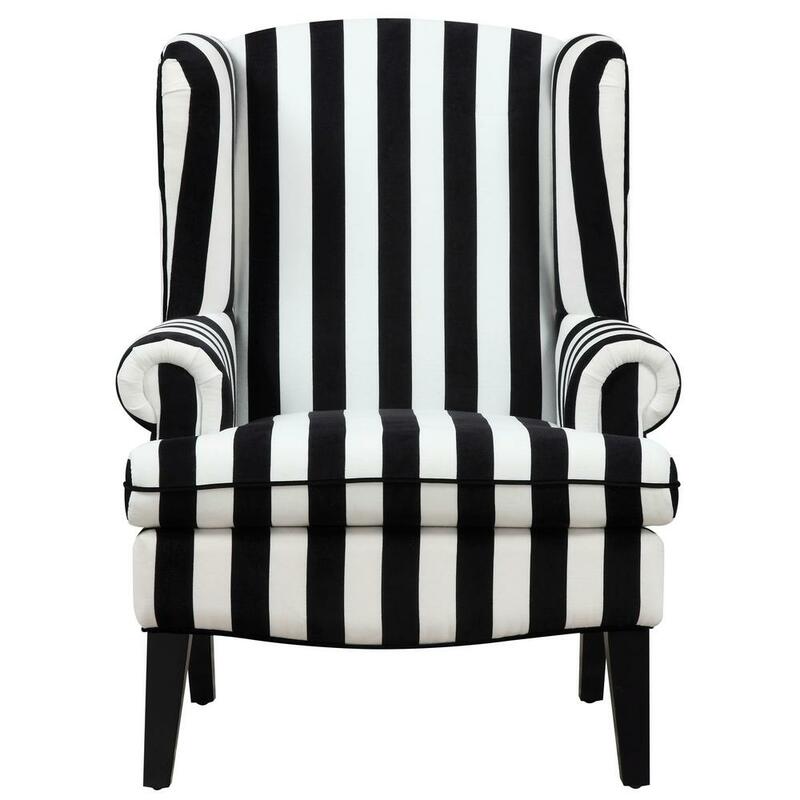 It’ll add a more subtle sense of diversity to your living room, while complementing more classic sofas and chairs. What do you look for in a sofa? Share in the Comments below. Houzz Editorial Staff, Vanessa Brunner 12 October 2017. 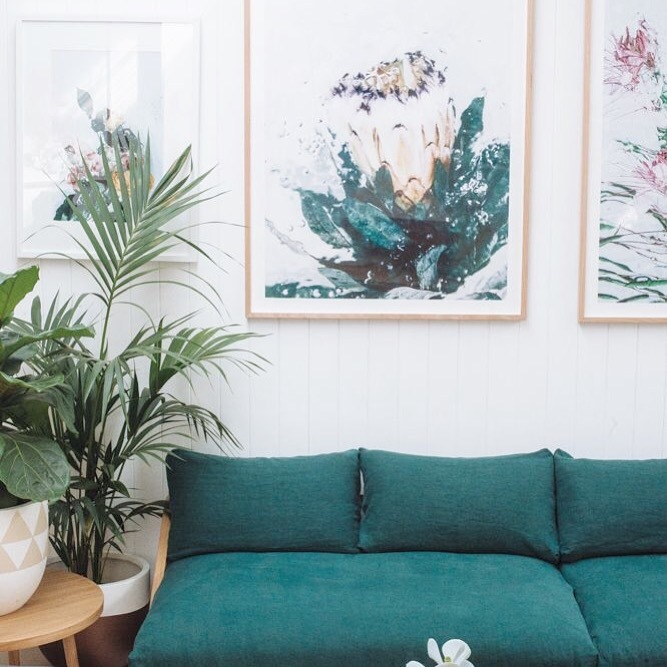 Is green a hip sofa colour of choice? This is definitely a colour that we do not see as often. Yoy may feel that it is too bold? Too much? Too hard to match your other decor? 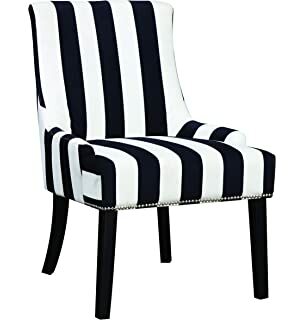 High maintenance maybe require for that ultra sleek look of off-white upholstery. Custom made items are always more costly. That’s why in order to get the quality and value that you want. You need to bypass the middle man and deal directly with the manufacturer. 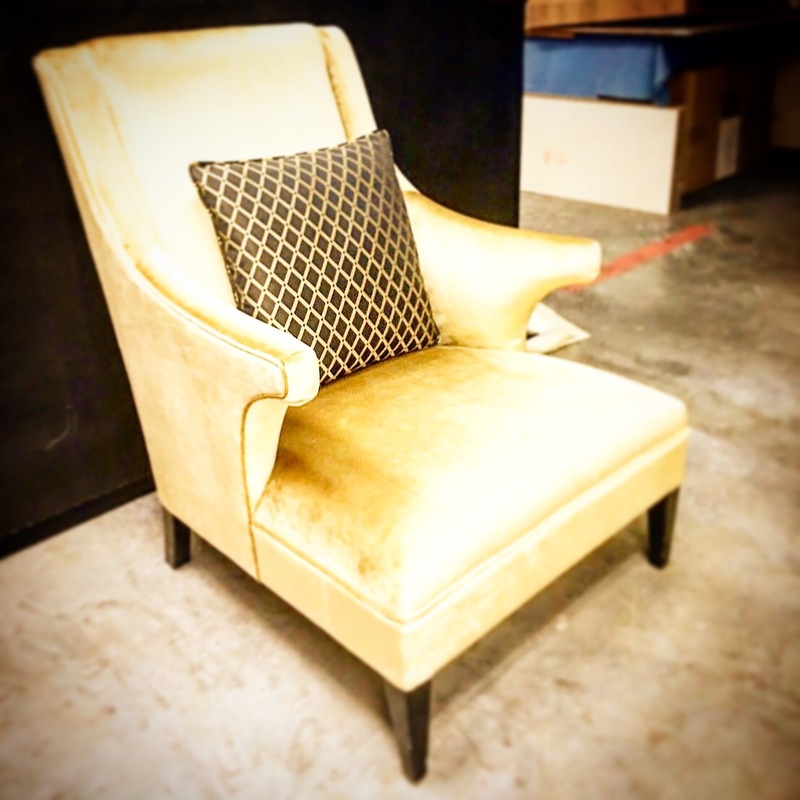 We may not be as polish as the sleek well dressed sales personnel but we are definitely very knowledgeable and will know minute details of what is a good sofa and upholstery. In addition, you get to view the whole process of making your sofa so you can be assured of the quality of your products. Is this going to be very expensive? I mean this is Singapore, rental and cost of transport are one of the highest in the world! 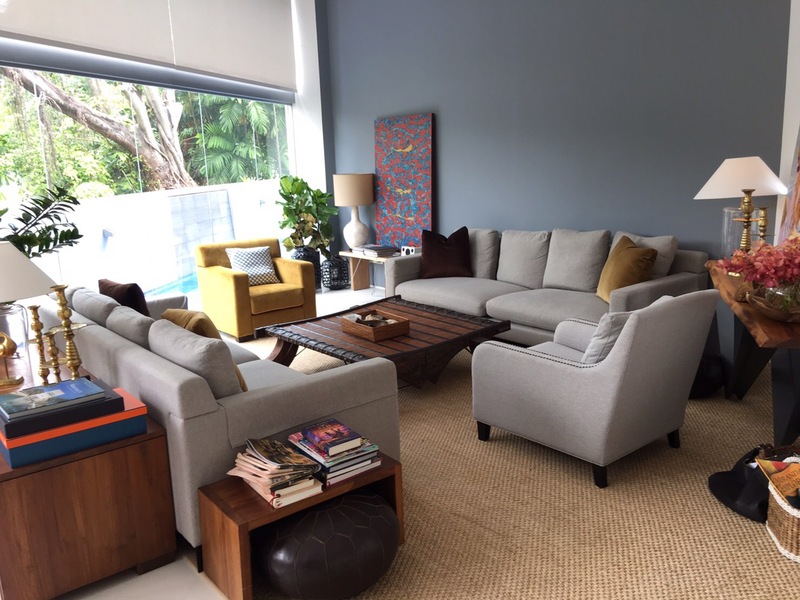 With limited manpower and cost of living being relatively high, it is a wonder how we can provide you with custom made sofa or upholstery at such a good rate! Well… to be honest it is not easy! That is why we appreciate our customers who have been so understanding towards us in keeping our business running simple. So that we can keep any frills or extravagant expenses in check, so that such savings can translate into giving you better quality for the same amount spent. If you live in singapore. 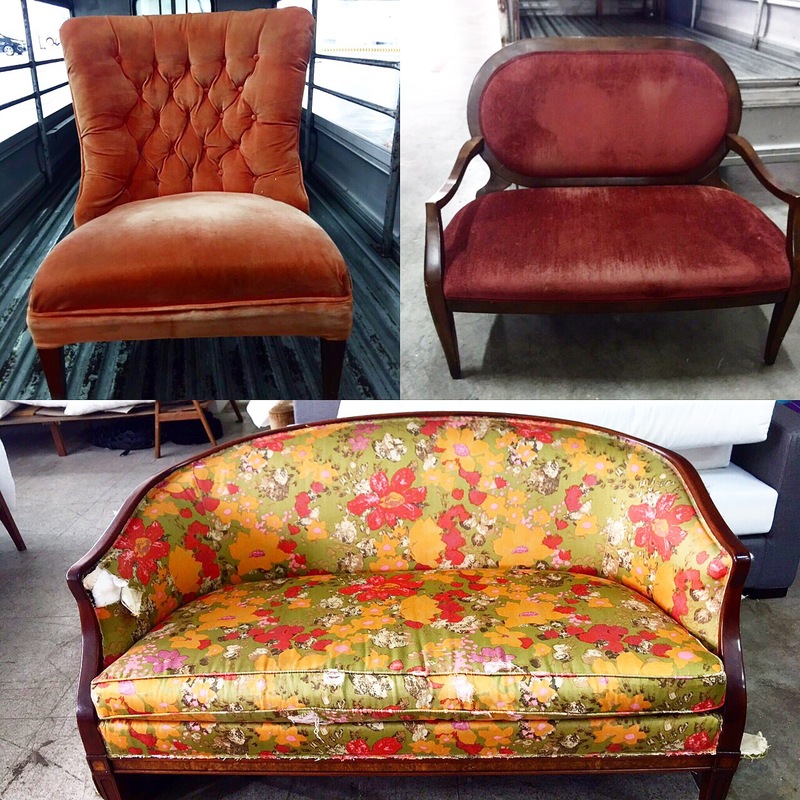 Text us 90305057 for an appointment if you want to upholstery or custom made your sofa.